Want to get your virtual hands all over the Galaxy Nexus early? 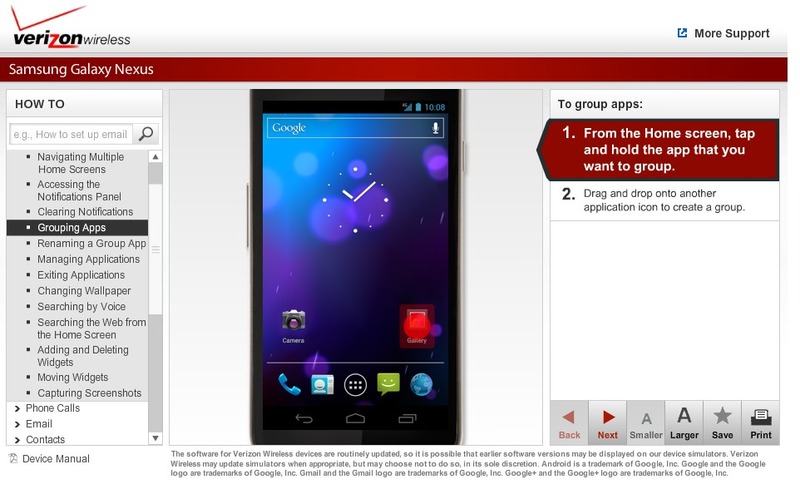 Jump past the break and click the link to Verizon’s simulator page for the device. You’ll find it all…well, except for a release date. It’s almost like using the phone in a cruel chalkboard scratching sort of way. And is this a sign that the landing page for the device has been built and is about to go live? Maybe.